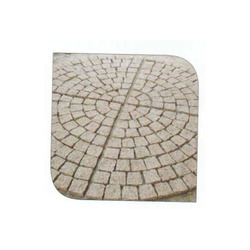 We are a leading Manufacturer & Wholesaler of Industrial Cobbles such as Concrete Industrial Cobbles, Industrial Cobble, Decorative Industrial Cobble and Colored Industrial Cobble from India. 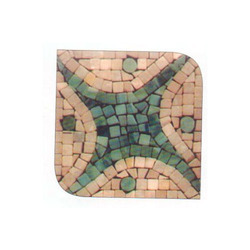 We are offering Antique Industrial Floor Cobble to our client. 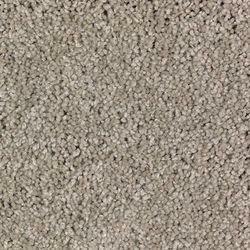 We are offering Flooring Industrial Cobble to our client. 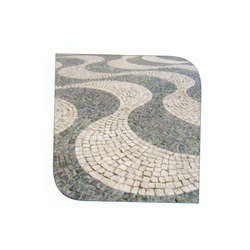 We are offering Decorative Industrial Cobble to our client. 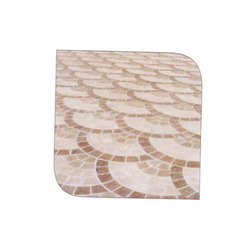 We are offering Industrial Outdoor Cobble to our client. 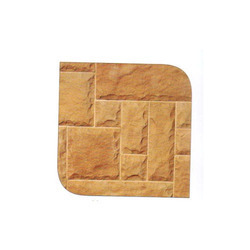 We are offering Natural Cobblestone Block to our client. 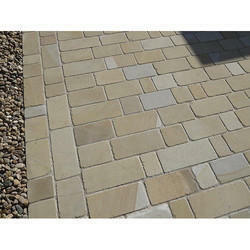 We are offering Colored Industrial Cobble to our client. 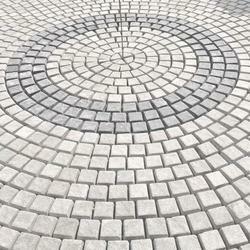 We are offering Concrete Industrial Cobbles to our client. 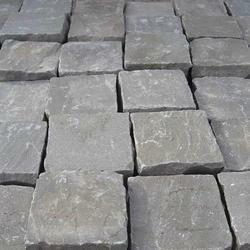 We are offering Black Industrial Cobble to our client. 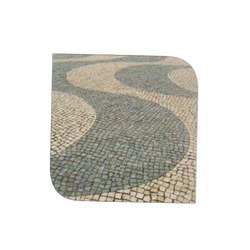 We are offering Outdoor Cobbles Stones to our client.